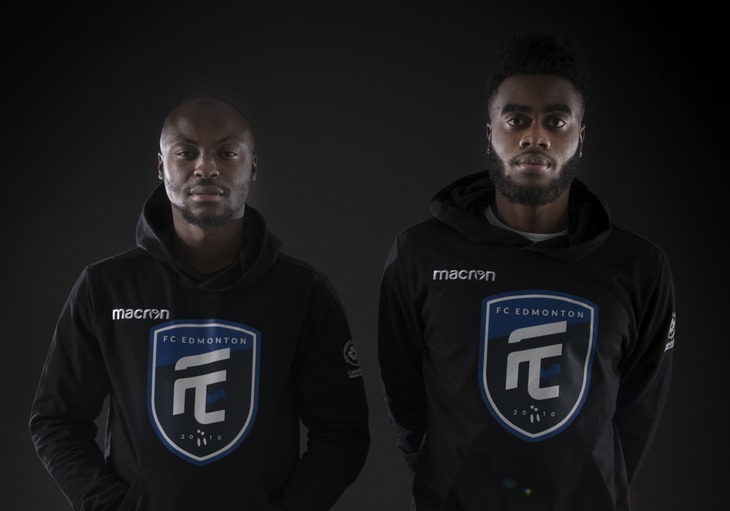 TORONTO — If FC Edmonton doesn’t get the unique pleasure of featuring in April’s inaugural CPL fixture, Randy Edwini-Bonsu hopes for the next best thing. 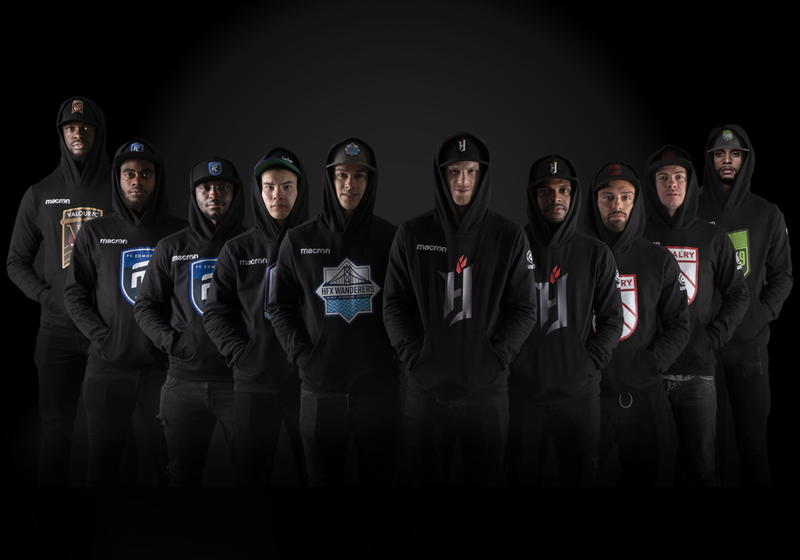 “If I’m not playing in that first game, I’ll be hoping it ends 0-0,” Edwini-Bonsu told CanPL.ca as the league’s first players were revealed Thursday from coast-to-coast. Selfishly — and that’s not necessarily a bad trait for an out-and-out attacker — the 28-year-old Canadian international added he wants to score the first goal in CPL history. They all believe in it. They wouldn’t be here if they didn’t. But no matter where these players sit in their career paths — at the beginning, in the middle, or near the end — the league’s initial signings share something that will bind them forever: Making history. 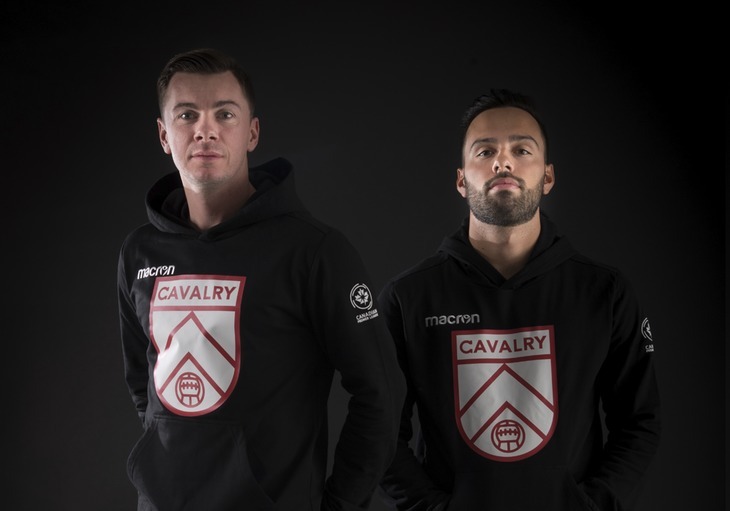 “To look back on this day decades from now will be incredible,” Cavalry’s Nick Ledgerwood added.  It’s a notion that reverberated up and down a list of players CPL supporters will begin to rally around. It’s also a healthy burden these players will carry as they’re looked to for leadership and guidance and, eventually, consistent performances in their communities next year. They gathered for Thursday’s announcement because their clubs view them as representative of what they want their supporters to see. “I want to be a part of the life of a 10-year-old kid playing the game in Hamilton,” Forge FC’s Kyle Bekker explained. 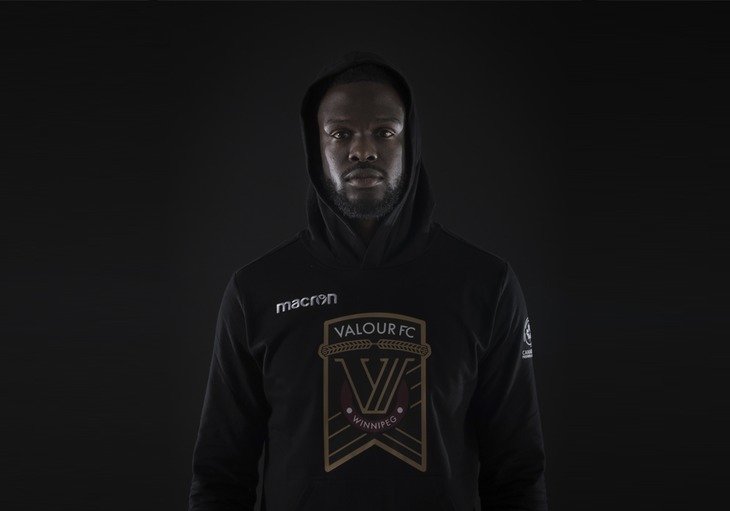 Guys like Bekker and Ledgerwood and Valour FC’s Skylar Thomas want to be a part of history and make new history. They understand the weight of being at the forefront of new clubs and a league where players are going to forge special bonds with their cities. 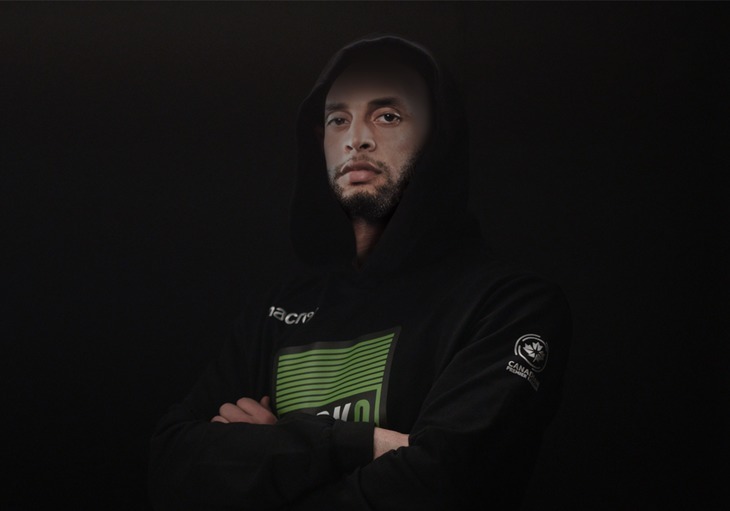 “A couple of years down the line I hope I can look back and say, ‘Wow, I can’t believe I was one of the first players to get this thing going,’” Thomas said. The understanding this won’t happen again, the opportunity to develop and improve at the highest level in this country, is what attracted each of these players to their respective clubs.  “This is a landmark. 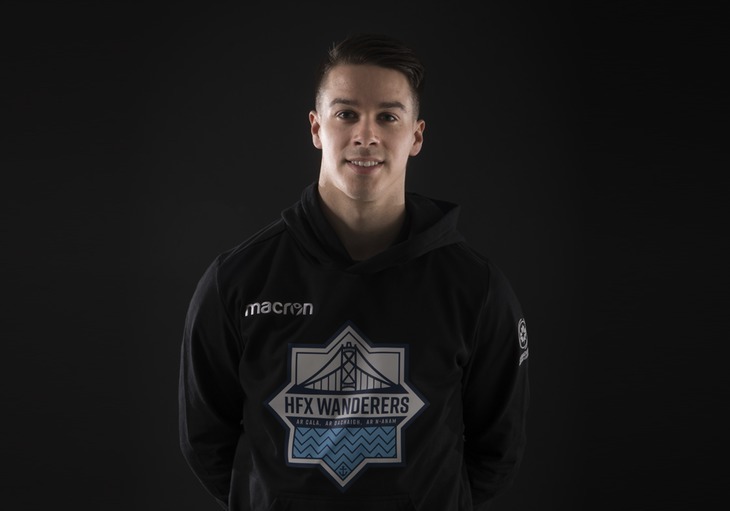 It’s a huge day,” HFX Wanderers fullback Zach Sukunda offered. 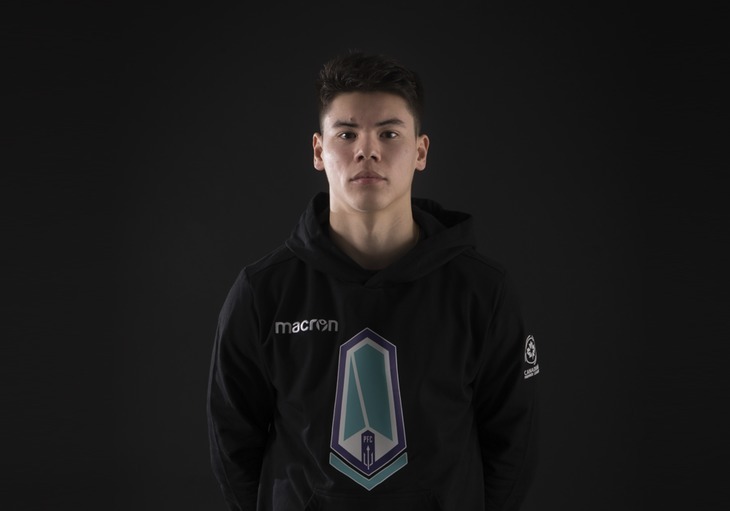 As the 23-year-old Sukunda hailed the prospect of continuing his ascension at home, Ledgerwood highlighted the chance to expand soccer culture in Alberta. “I’ve been part of clubs that have existed for a hundred years, with established fan bases,” Ledgerwood said. It’s a piece that will ultimately be capped when the aforementioned players acquire teammates before eventually hitting the pitch in April. It’s a piece that will peak as guys like Edwini-Bonsu turn their attention to competition. “I wanna score the first goal,” he finished.  Click the image above to find out more about Cavalry FC’s first signings.  Click the image above to find out more about Pacific FC’s first signing. 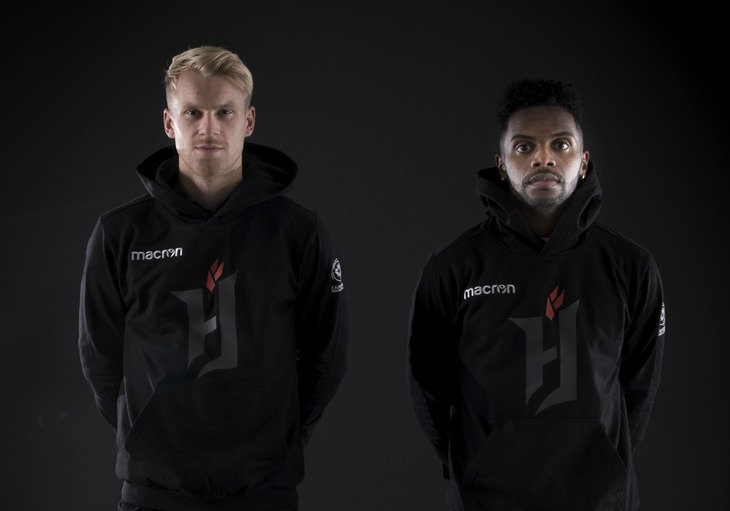 Click the image above to find out more about Forge FC’s first signings.  Click the image above to find out more about HFX Wanderers FC’s first signing.  Click the image above to find out more about FC Edmonton’s first signings.  Click the image above to find out more about Valour FC’s first signing.  Click the image above to find out more about York9 FC’s first signing.